Josh's Famous Cinnamon Rolls + A Call for Reader Recipe Faves! Ohhhh baby, today is a particularly great day. 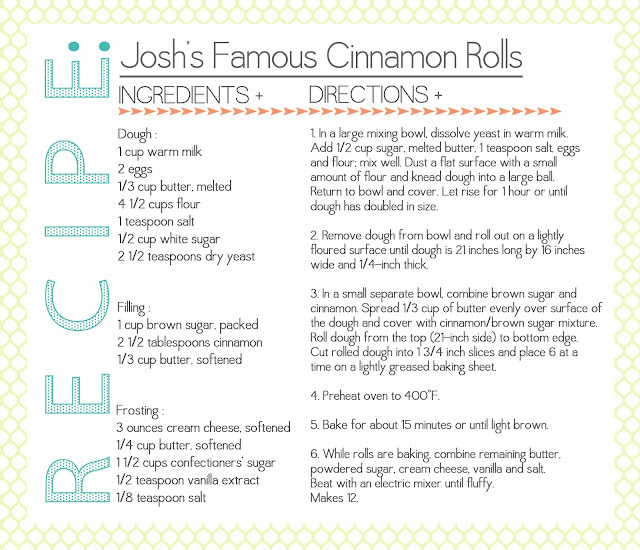 Not only is it 70 degrees and sunny out, but it's also the day that I get to share Josh's famous Cinnamon Roll recipe with all of YOU!!! First a little background. If you follow us on Instagram then you might have seen our littlest chick hanging out with Zoey a lot lately, her new BFF. Seriously, these girls are inseparable. They could play for days and never get tired of each other. I think this has to do with the fact that they're both super independent, carefree and equally as obsessed with clothes, makeup and playing make believe. ha! 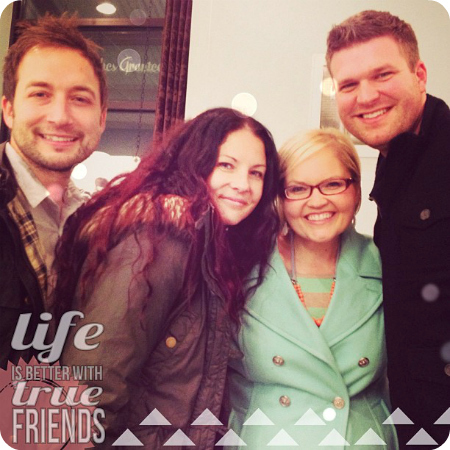 Anywho, Josh and Jamie are Zoe's parents, and through attending events together and play dates, our families have become really great friends! 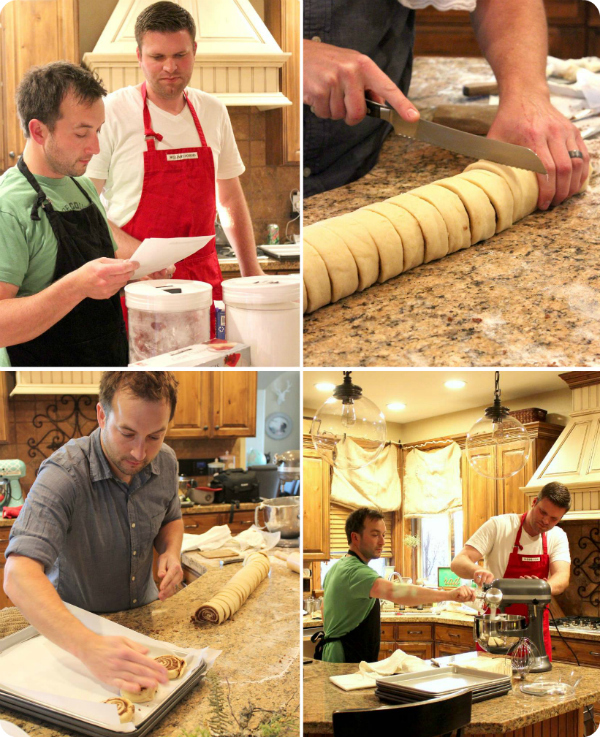 Something that immediately bonded our little families together, was the fact that Cason and Josh BOTH loved being in the kitchen. Jamie, the kids and I are definitely spoiled because when we spend time with each other, it's a serious eating fest. 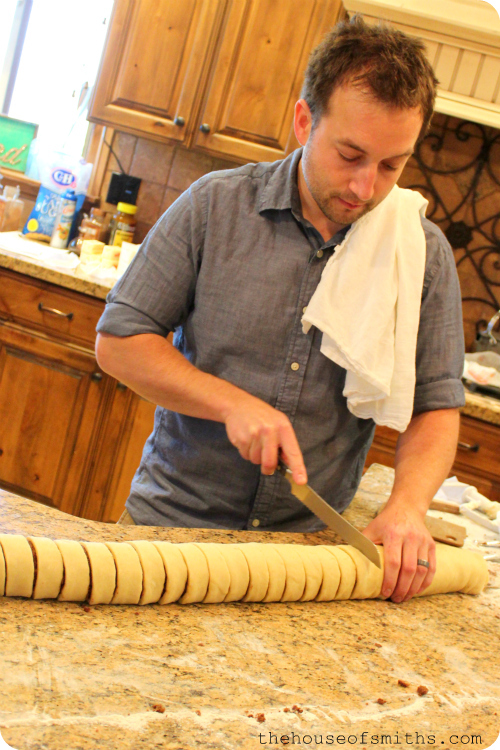 This past Saturday our two families got together for a combined garage sale, and Jamie talked Josh into selling his famous cinnamon rolls, right along with all the other garage sale goodies. The proceeds for the garage sale went to help raise money for Jamie and Josh's upcoming adoption. 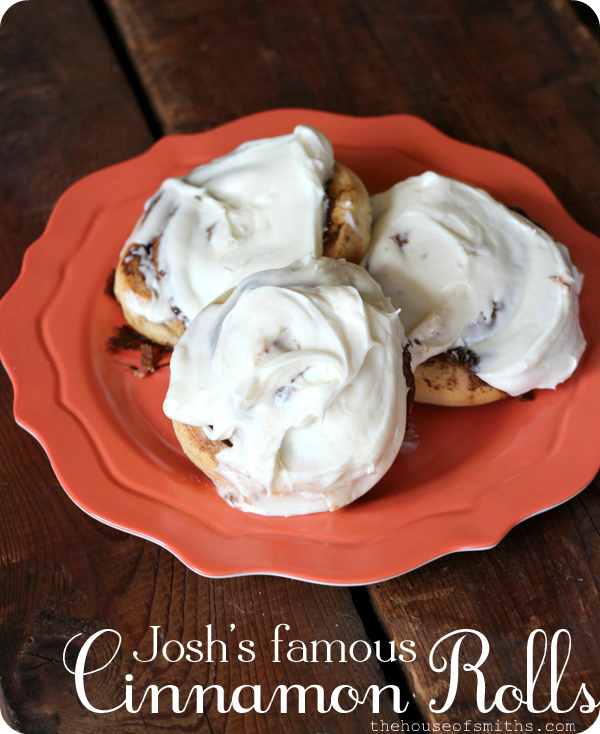 I kid you not, his cinnamon rolls with cream cheese frosting were AWESOME and they sold like crazy! It was hard for me to catch each little step through pictures, because Jamie and I were busy wrangling the crowd outside, but I managed to snag a few photos of Josh in action. What recipe(s) do you have in YOUR arsenal that you feel are better than EVERYONE else's? Not just a recipe that you like, or is "pretty good"... but something you feel knocks peoples socks off! Maybe a dish that's been handed down in your family, something you've invented or maybe even just a recipe that you feel completely trumps all the others when it comes to that specific item. 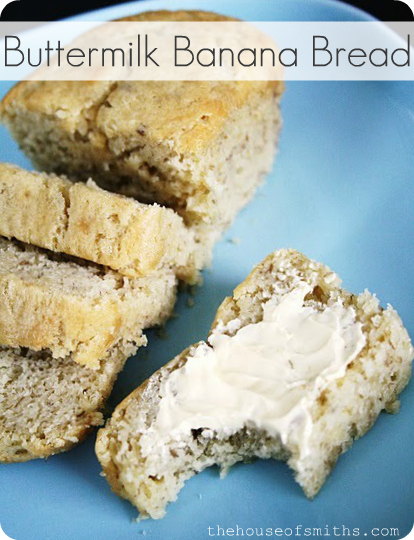 I would have to say that our Buttermilk Banana Bread is definitely mine. Yummmmmy! 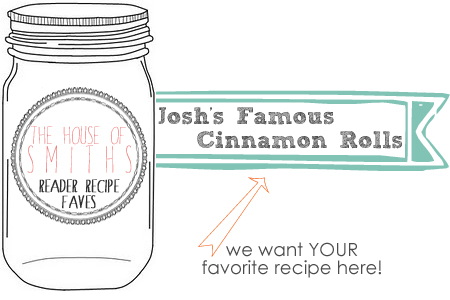 Just like Josh and my Mom, a lot of our readers don't have the time, energy or blogs to share their favorite recipes with others, but would love to, so Cason and I were talking about how much fun it would be to try out a new reader recipe favorite every once in awhile, and blog about it! Sort of like a guest post, but we'll do all the work! Cason will do the cooking/baking of course, because well, he's just way better at that and loves it... and I will do all the photographing. We think it could be really fun! 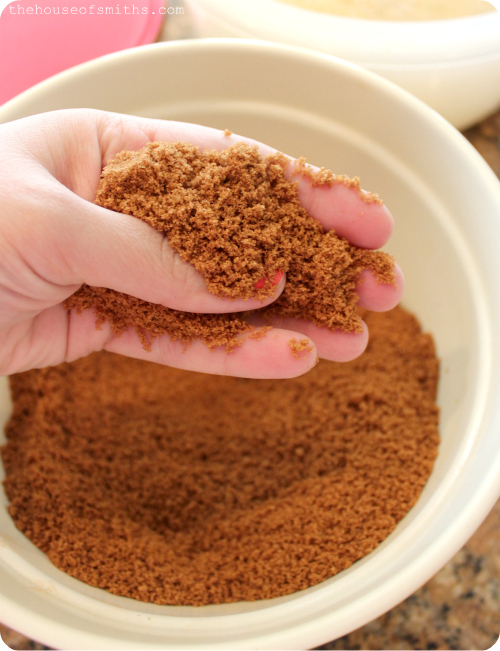 Your Recipe - With preferred title name and detailed ingredients and instructions. Your Contact info - name, location and best email address to reach you. We can't wait to see what yummy, awesome recipes everyone has hiding in their cupboards! Those rolls look amazing as does the banana bread. Love the dental floss tip. TFS. Eeeeeeeeeeeep! Can't wait to see all these amazing recipes! Great idea! 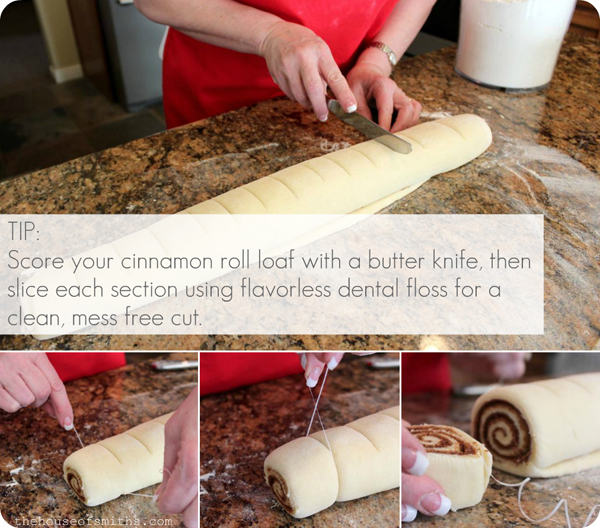 Looks like a great time and great cinnamon rolls! 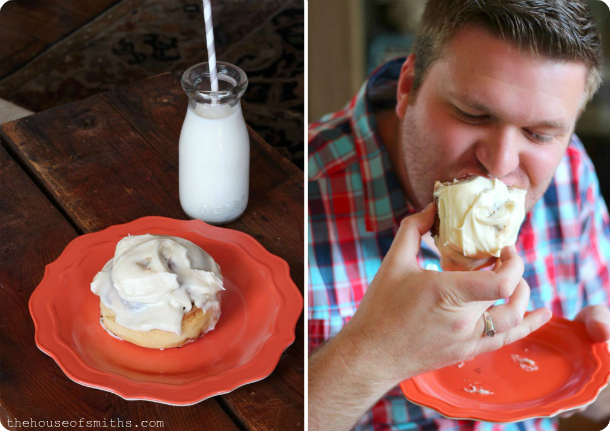 Who doesn't like cinnamon rolls - really... Now, you've got me thinking. Hmmm... What recipe do I want to send you??? These look delicious, I will definitely be trying them out! The cinnamon rolls look delicious! 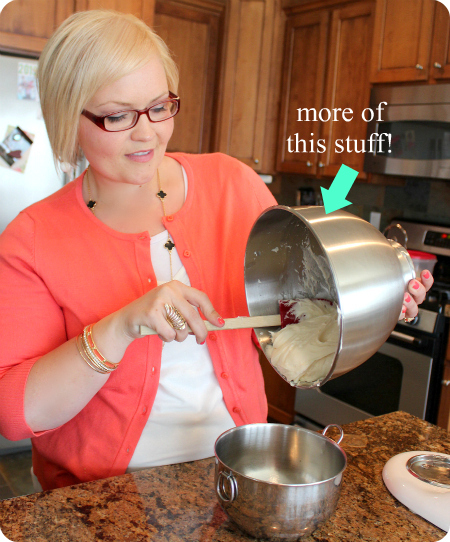 What a great idea for reader recipes. Good luck to Josh and Jamie on their adoption. Thank you!!! I was hoping you would post the recipe!!! Those look AMAZING! I am drooling over here. 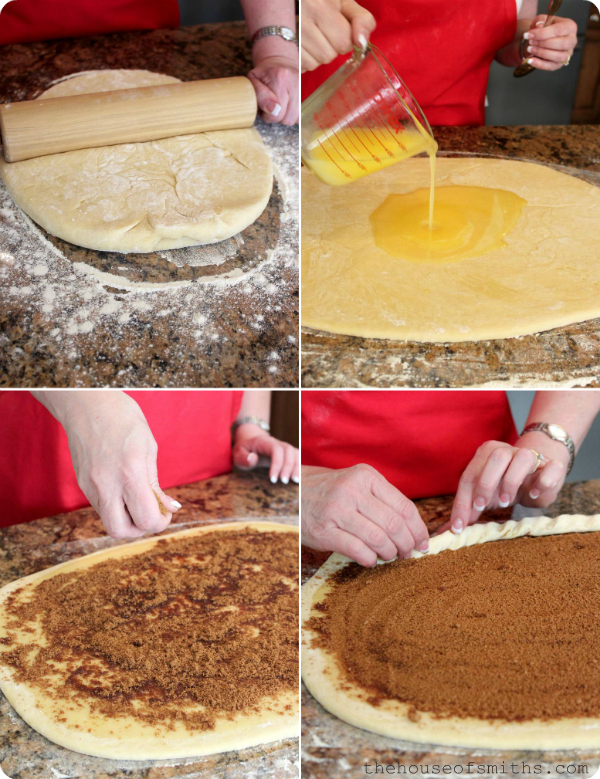 Your mom is an amazing cook--post any and all of her recipes! These rolls look amazing. I'm definitely going to try them. Thanks for sharing! 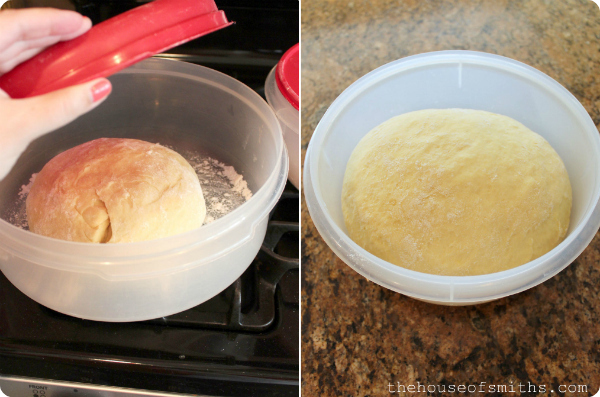 Can you make these ahead of time and freeze them? If so, how long should they defrost for before baking? These look sooooo good! We bake cinnamon buns for the kids every Sunday morning, and now you've inspired me to make some from scratch! I am thinking that Josh's kitchen looks so cute we need a tour! :) Love the pendant lights and window treatments. 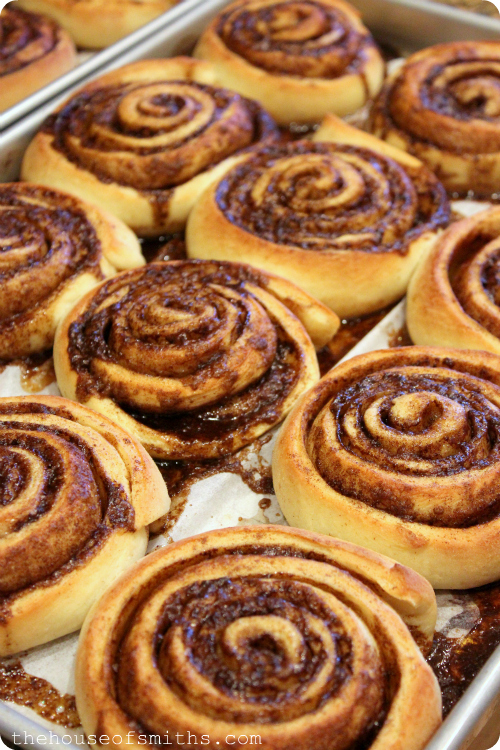 I am going to need some of those cinnamon rolls asap. YUM. My favorite thing in the world! 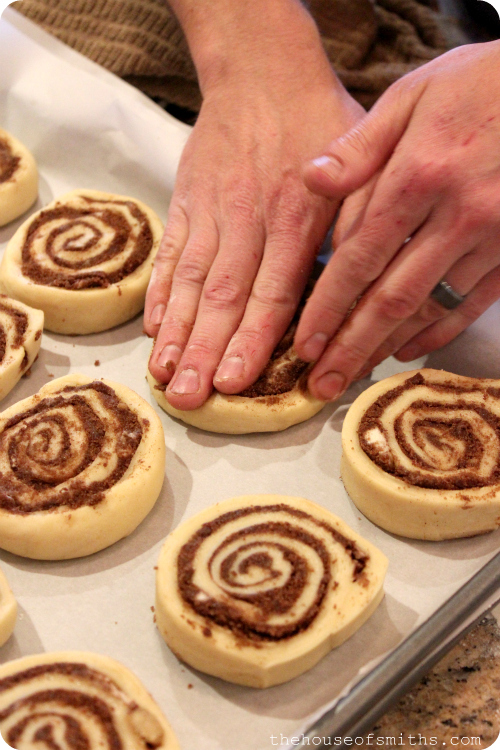 We always used floss to cut the dough. I might have to submit a recipe... Awesome idea! Shelley, are you going to post about your friends adoption fund raising ? Is there a way to donate ? Would love to give them some help too. Got to try both of these! Did I miss how many a batch of these makes? Thanks! Arg. My milk was too hot and killed my yeast (or so I think). The dough was tasty but never rose. I will have to give it one more shot!